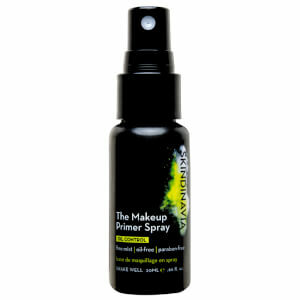 The original makeup finish that prolongs colour and hold for up to 16 hours. 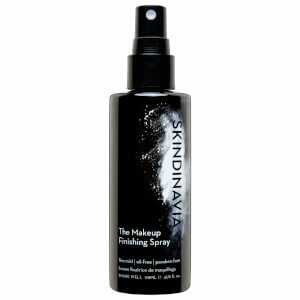 Skindinavia was created for makeup artists and has since enjoyed mass popularity with women, young and mature alike. The unique cooling formula helps to preserve makeup for a fresh finish all day long. With a variety of mists to choose from, categorised by skin type and function, every woman can find the Skindinavia Makeup Finishing Spray that works best for her, tailored to her individual needs.